Cloud DNS brings the neccessary stability to open any service and application to the wide world of Internet. Manage all your domains and DNS records through the simple, yet powerfull Control Center. Any changes and update apply immediately, giving you full flexibility to operate your services. Cloud DNS is billed per domain name. For ex. cloudbalkan.com is one domain. It may contain any number of DNS records, subdomains and changes to those settings. DNS requests are NOT limited or charged. 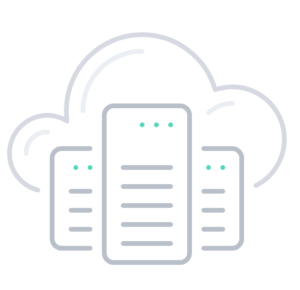 Use Cloud DNS to bring a simple, solid and reliable DNS service for your web sites, applications and services at a reasonable and predictable cost. Cloud DNS is billed only per domain. No additional charges per DNS requests are implied.